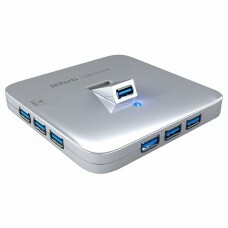 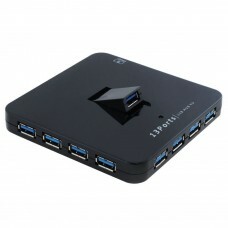 Features :The ultimate charging station10 ports pump out 60 watts of power, enabling simultaneous mu.. 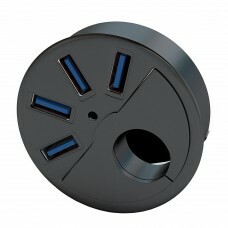 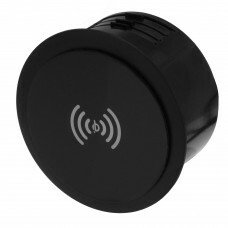 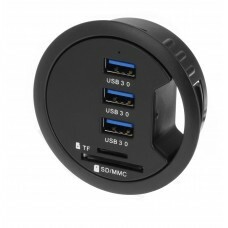 Features and specifications : Fits in a 2.5" grommet hole on your office desk With 4 USB ch.. 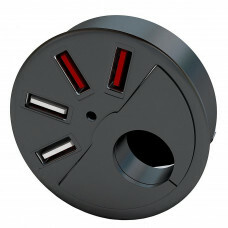 Features and specifications :Compatible with iPhone 8 / 8 Plus and / iPhone X Fits 2.5" Grommet Hole..